Do you use a planned, consistent interview process? If you do, you will easily discover those a�?red flaga�� areas–those areas you must double-check to assure that candidate is qualified to work with you. If you dona��t use a consistent interview process–when every interview is a a�?wing-ita�� experiencea��youa��re constantly thinking about what to do next. We cana��t pay attention to those red flags which pop up and wave themselves in our faces. Wea��re seduced, too, by what we perceive as the candidatea��s attractiveness for us, and we tend to ignore those red flags. If you’ve ever hired someone, and then discovered, that person had a ‘secret’ he kept from you in the interview, you know what I mean! Use a behavioral profile (like the DISC) to check your observations and learn more about the candidate. Learn how to a�?validatea�� the behavioral profile with the candidate. 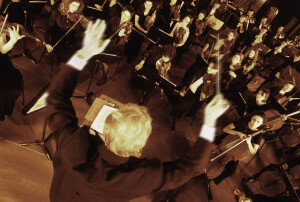 Quit being in a hurry to hire every candidate, and choose those candidates more carefully. After all, they reflect your vision and values. How many of these points do you take advantage of? 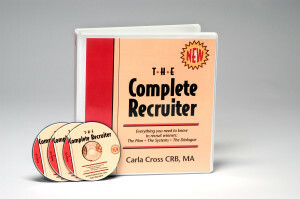 For a copy of my 8-step interview process, click here. You will not only hire better candidates, you will avoid those awful a�?surprisesa�� after committing to that agent (and Ia��ve had some doozies, as you probably have had, too). You will gain the respect of your team, because you arena��t giving them a problem, but a solution. You will find hiring winners easier, because that candidate is judging your competency as an interviewer and leader at the same time you are judging that candidatea��s appropriateness for your team. 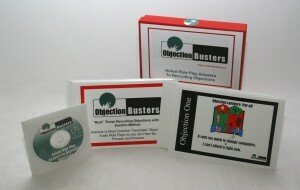 Quit ‘Winging it’ And Get Systematized! How do you think the candidate regards you? 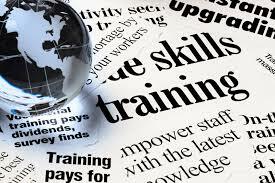 Are you organized, systematic, and professional in your interview process? Or, do you ‘sell’ the candidate instead of asking lots of questions first? 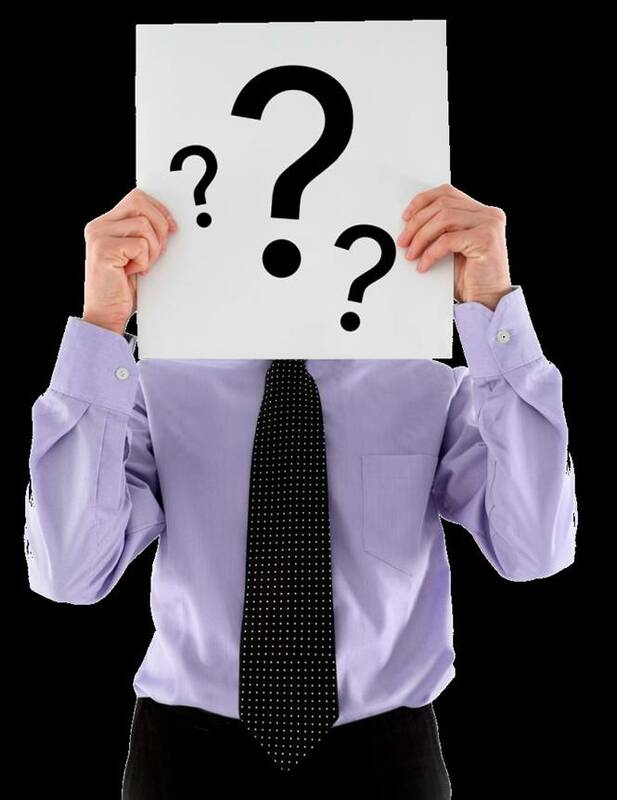 Do you have a method to capture candidates’ answers to your critical questions? Do you even have a list of questions you always ask? 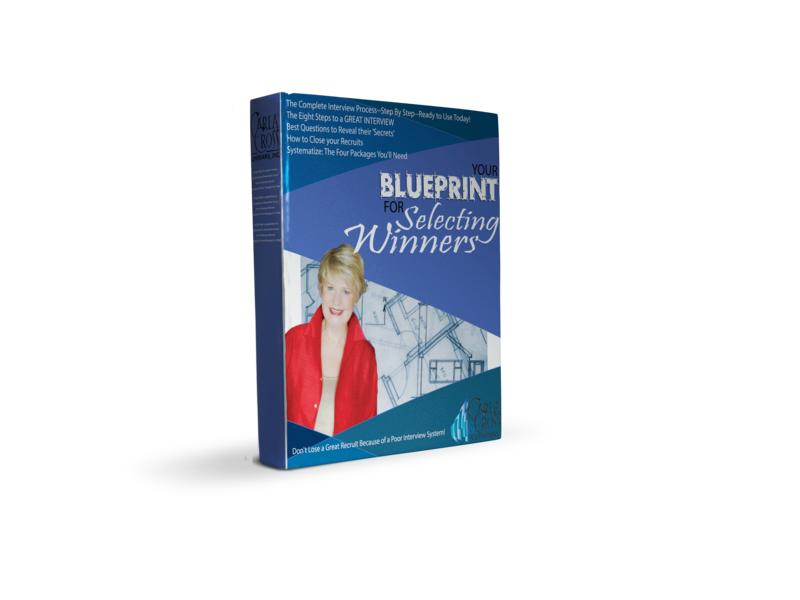 If you know you could polish that all-important process and hire more of those great agents you want, grab the most proven, effective interview process around: Your Blueprint for Selecting Winners. All digital so you can use it immediately! 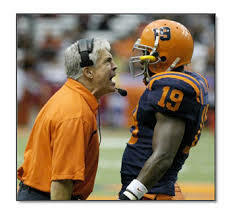 T his is the time you should be lead generating for recruits and selecting carefully. So, this month, I’m spotlighting selecting–the one step in the recruiting process that’s not well taught–or mastered. We all have our favorite interview questions. Yet, most of the time, those favorite questions don’t give us insights into our candidate (be sure to call them candidates). They give us the answers we want to hear–and the candidate wants to give us! Before I tell you the three dumb questions, write down your favorite interview question. Dumb because: If the agent is new, they have no clue of what it takes to make that money. They are just throwing a number at you. In fact, any ‘future-based’ questions fail to give you real information about that person. Why? Because they are ‘reading you’ and giving you the answers they think you want to hear. 2. Are you honest? Are you tenacious? Are you ethical? Dumb because: Any of the ‘value questions’ are dumb because no one is going to tell you ‘no’ to them! 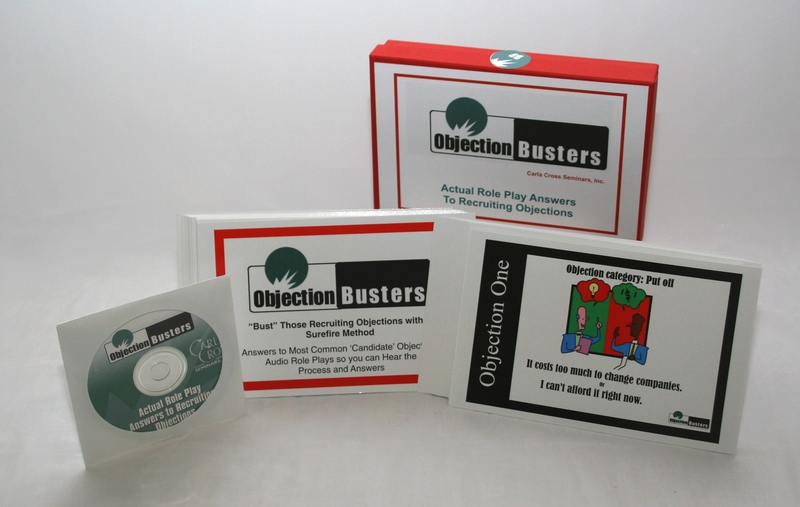 There’s a much better way to find out the person’s ethics and values, and that’s to ask ‘behavioral predictor’ questions. 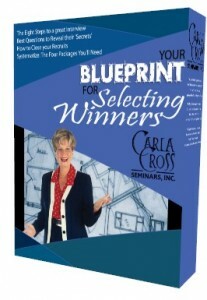 (See Blueprint for Selecting Winners for details). Dumb because: They will usually say ‘yes’–and then not appear. Instead, you need a ‘mutual expectations’ dialogue at the end of your interview, where you lay out expectations and get agreement–in writing. Big principle in interviewing: People behave in the future like they behaved in the past. Find out about their past. What questions have you been snookered on? How did you change those questions? What’s your Blueprint for Selection Look Like? 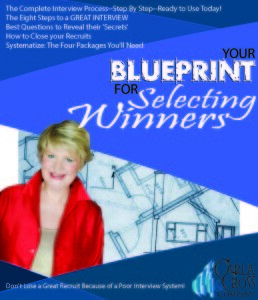 For an 8-step ‘sure-selection’ process, best questions to ask, and what to put in your selection packages, see Your Blueprint for Selecting Winners. 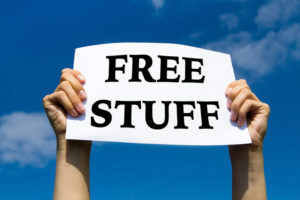 This unique resource is all online, so you get instant access. 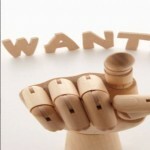 Isn’t it time to polish your selection process so you don’t have to work so hard and get better results? 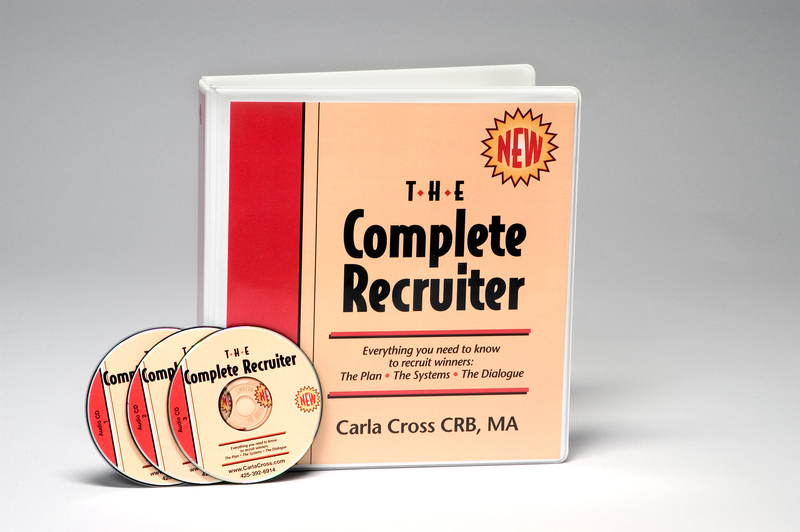 For more information on behavioral predictors, see The Complete Recruiter and my eBook on interviewing, Your Blueprint for Selecting Winners.A� I just updated that program, and added a video showing exactly how to structure and ask those ‘behavorial predictors’. 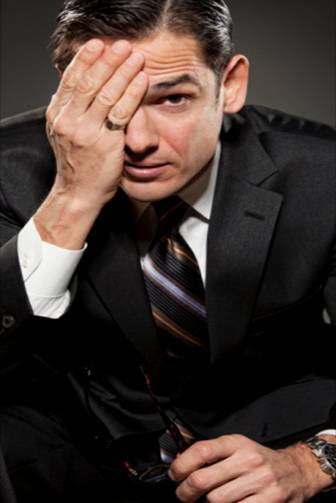 How’s Professional is Your Interview Process?